Spring came early to The Vyne and summer visitors have generally arrived a little ahead of time. 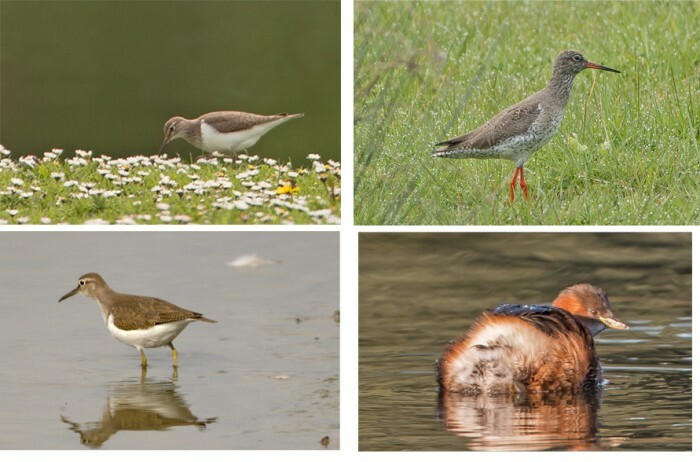 Resident birds and early summer migrants have begun breeding. All of the Wigeon and most of the Teal have now left the watermeadow to return to their northern European breeding grounds. 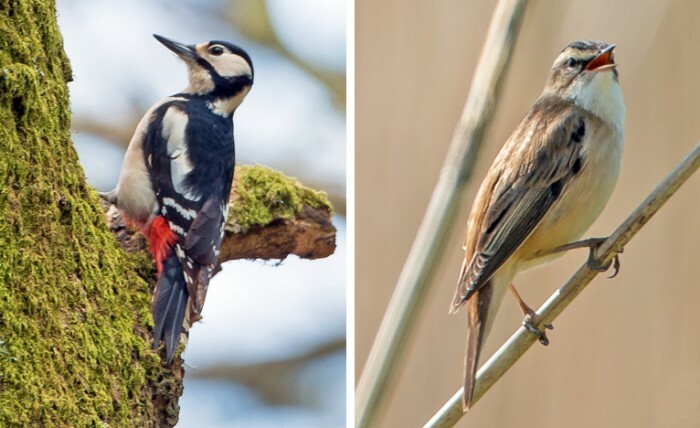 The song of Chiffchaff, Willow Warbler and Blackcap can be heard all over the estate as can the loud drumming of Great Spotted Woodpeckers as they make their territorial claims. Both males and females drum and different birds take it in turns, the sound varying according to the branch they have chosen on which to drum. (The photo is of a female). The first Sand and House Martins were reported at the end of the first week of April and a Swallow was over the watermeadow a few days later. At the same time, large families of Mallard began to appear on the watermeadow – chicks which were born around the ornamental lake seem to have been taken there by their parents. There is also a large family of Gadwall on the watermeadow. Sedge Warbler were singing along the hide path on St. George’s day. 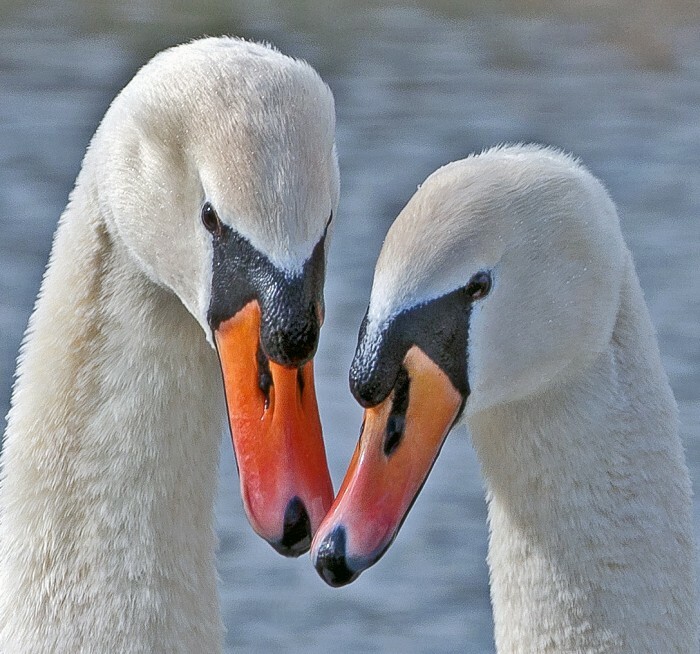 Sadly, the pair of Mute Swans which looked as though they might breed on the ornamental lake, seem to have left by mid-March and are probably breeding nearby. If they are successful, perhaps they will bring their cygnets to The Vyne in autumn. By mid-April, all the Little Grebes which had over-wintered on the ornamental lake seemed to have left but now there is at least one pair in breeding plumage (chestnut throat and cheeks) and they can be heard calling (a pony-like ‘whinnying’). Hopefully they will repeat their breeding success of last year. In the third week of April, Common Sandpiper were seen around the ornamental lake and the water meadow. These are almost certainly passage migrants of their way north. Towards the end of the school holiday a very well-attended Easter egg hunt took place at The Vyne and the hide was very full and noisy. This did not however stop Redshank from coming quite close to the hide and providing good photographic opportunities – a testimony to the resilience of birds.